With the continued rise of e-commerce contributing to considerable change and growth in the supply chain industry, there is a significant amount of attention being put on the ethical and ecological practices of logistics companies. Ecological practices are being increasingly recognised as standard rather than a passing trend. More customers than ever are using social media as a platform to interact or communicate directly with businesses: according to new research by Sabio, out of two companies offering similar services, a third of UK customers would choose the one that seems more ethical. Total freight is growing by 2.1% per year and is expected to continue rising through 2030 and beyond. With this annual increase in HGVs (Heavy Goods Vehicle) and other freight transport on the roads, considerable contributions to Greenhouse Gasses from supply chains will be excessive and unavoidable. Thankfully, there are ways to reduce your emissions by optimising your transport efficiency and automating tasks that would traditionally require manual processing. Conventional thoughts on greener supply chains are that it would be costly or complicate your business operations. This could not be further from the truth as sustainable supply chains are known to actually save money. Using less energy lowers expenses while automating operations is a more economic and efficient way of completing tasks. Modern software such as CALIDUS TMS allows you to optimise your driver routes, using the latest transport systems to help increase vehicle efficiency and improve environmental sustainability. The updated technology of CALIDUS TMS offers improved allocation of loads to vehicles and provides your team with predicted and expected time windows. These features minimise road and warehouse congestion as well as reducing vehicle down time and empty driver miles. Our aim is to see higher levels of stock transported by fewer vehicles; this is pivotal to enhancing sustainable HGV transportation. The automation of manual tasks removes human error from the equation, saving you time and money to help maximise your business efficiency and ROI. Implementing automation to your operations can help your business take its first steps towards the future of supply chains, a completely paperless, automated logistics industry. The introduction of software such as CALIDUS ePOD means you no longer need to print off documents and reports. CALIDUS Total Logistics also contains all your data on a web portal, accessible by a handheld mobile device, saving you storage space and printing costs. 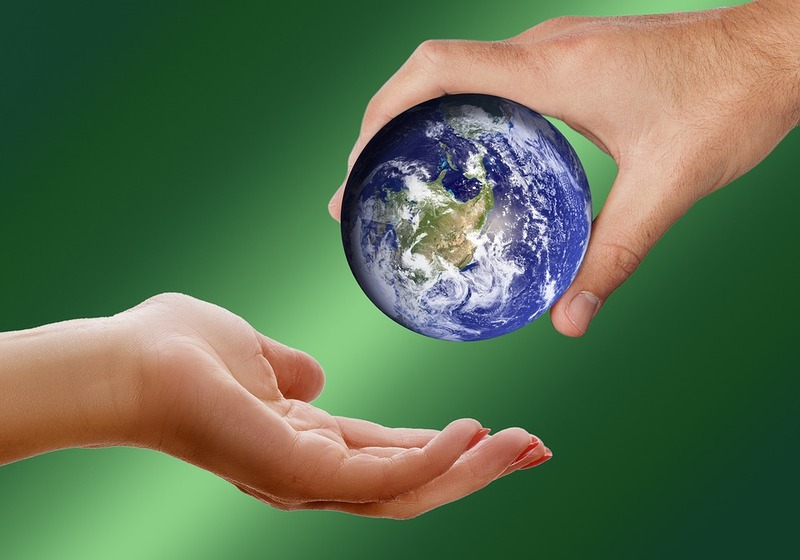 Becoming a more ecological business by engaging in practices that are dominating the market, will enable you to reduce your carbon footprint, improve efficiency, save money and show your business is striving to become an environmentally friendly one. Click here for a comprehensive look at how you can drastically reduce your contribution to carbon emissions with CALIDUS TMS. Alternatively, click here to request a demo with one of our experienced software specialists.